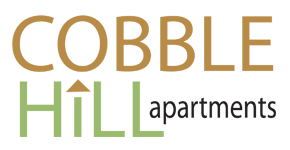 Cobble Hill Apartments is better known as "the oasis" in the heart of Somerville. Our 10+ acres of award winning landscape will take your breath away. Cobble Hill is a family / elderly development consisting of four multi-story, elevator-serviced, masonry buildings constructed in 1981.